Version 1 proves that IT can make a real difference to our customers’ businesses. We are trusted by global brands to deliver IT services and solutions which drive customer success. 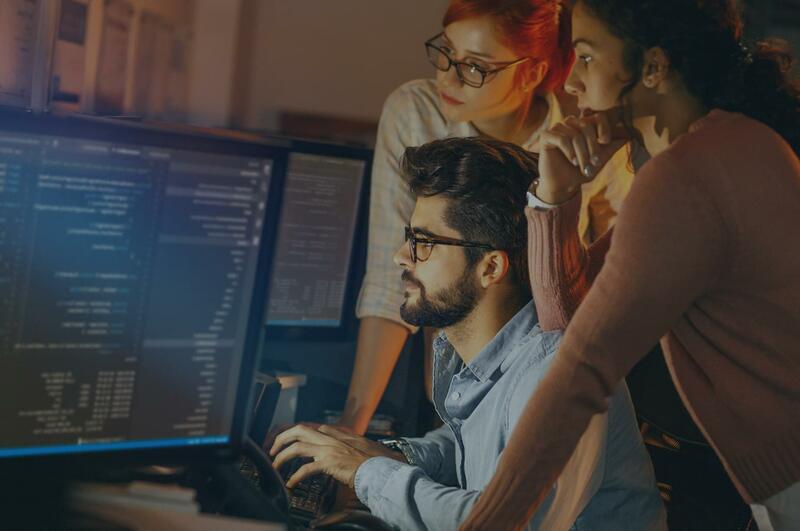 Our 1300 strong team works closely with our technology partners to provide independent advice that helps our customers navigate the rapidly changing world of IT. Our greatest strength is balance in our efforts to achieve Customer Success, Empowered People and a Strong Organisation, underpinned by a commitment to our values. We believe this is what makes Version 1 different and more importantly, our customers agree. An innovative company from inception in 1996, Version 1 is committed to maintaining an innovation edge to drive Customer Success as our customers’ preferred IT Innovation Partner. In 2018, Version 1 announced an investment of €1 Million in its Innovation Lab. Through the Innovation Lab, our customers will receive cutting-edge technologies and services, all designed around solving the real problems our consultants observe across our engagements with enterprise organisations. Version 1 is a market leader in Enterprise Resource Planning, Enterprise Cloud, Digital Services and Software Asset Management. We drive Customer Success by identifying the best ideas and technologies that solve real problems for our enterprise customers. The results of our consistent commitment to innovation and making a real difference to our customers’ businesses are evidenced by our long-term relationships with our customers; our first customer is still a customer 20 years later. We know that our greatest strength is balance in our efforts to achieve Customer Success, Empowered People and a Strong Organisation. Those looking for a short term result or an easier road might sacrifice one commitment for another, but at Version 1 we never have, and never will. We partner with global technology leaders to provide our customers with the highest quality solutions and services. With years of industry experience and expertise, our senior managers live and breathe the values that define everything we do at Version 1 and continue to lead our vision of what an IT consultancy should be. 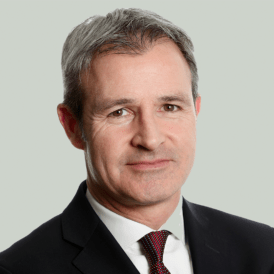 Tom O'Connor joined Version 1 in 2001, spending over 17 years in the company as the Head of consulting, Sales Director and COO where he was responsible for sales, operations and for organic growth. Tom was appointed CEO of Version 1 on the 1st of April 2017. 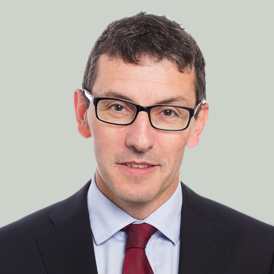 John Mullen was responsible for co-founding Version 1 along with Justin Keatinge in Dublin, Ireland in 1996 and was appointed a Director of the Version 1 Board of Management in March of 2017. John was responsible for driving the growth of Version 1 from a start-up to the 1000+ strong workforce we have today. Currently, John is the Innovation Director of Version 1.The Innovation Engine was launched in 2017 as part of Version 1’s ongoing commitment to the research, development, and implementation of innovation solutions to address our customer’s pain points. 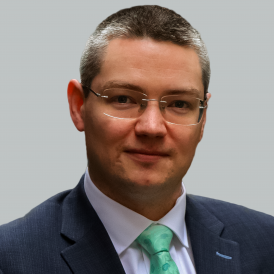 Jarlath Dooley joined Version 1 in 2008 as HR director and has driven its transition to world-class engagement levels. 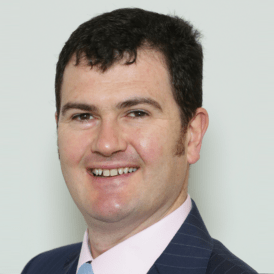 Responsible for integrations in Version 1 currently, Jarlath’s prior experience was in global software companies Iona Technologies and Fineos. Andrew Langford joined Version 1 in 2017. 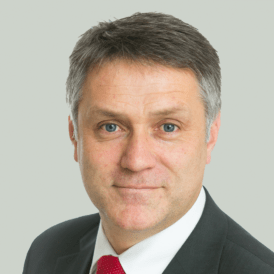 Andrew trained as a Chartered Accountant with Deloitte, possesses over 14 years Board experience and was previously CEO and CFO of FBD Holdings plc. Listed on Dublin and London Stock Exchange. 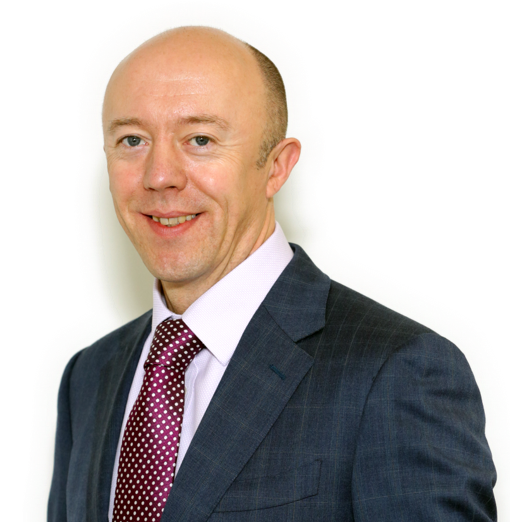 Paddy Meany joined Version 1 in 2011 and was initially responsible for one practice and is now responsible for all practice operations. With over 30 years of experience, Paddy has a background in multinational software companies with experience of international scaling. 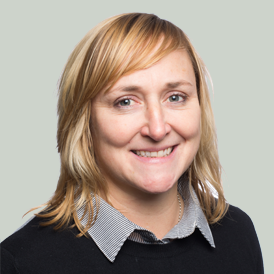 Aoife Sheridan joined Version 1 as a Portfolio Director in 2012. Aoife is now the Head of Customer Success at Version 1, ensuring that we maintain a relentless focus on Customer Satisfaction and delivering tangible business benefits to our Customers. Moira Salerno joined Version 1 in 1999, and has contributed her specialism and expertise as Version 1 has grown over the past twenty years. 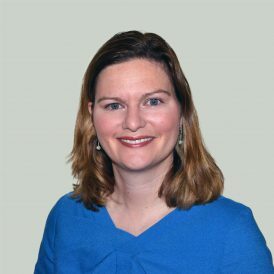 In 2015, Moira was appointed the Head of ERP Managed Services at Version 1 and is a key figure in our Oracle ERP practice that has over 200 experienced Consultants and 150+ existing ERP customers across Consulting and Managed Services. In January 2019, Moira was appointed to the role of Head of ERP Practice. Joe’ O Brien joined Version 1 over 12 years ago, initially as a technical consultant before making the transition into Sales. Promoted through the ranks, Joe was appointed CCO of Version 1 in 2017 and plays a key role in ERP acquisitions. 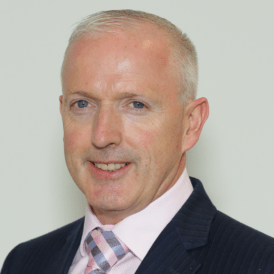 Peter Smyth has over 25 years' experience in the IT sector and joined Version 1 as the Head of Managed Services in 2013, where he was directly responsible for ensuring the growth and commercial success of the practice. 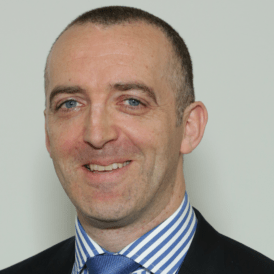 In 2019 he was appointed as Head of Digital and Cloud - Ireland and tasked with bringing our operations together into a coherent unit with credible messaging and positioning for customers. Lorna McAdoo is the Head of Operations at Version 1 Northern Ireland. 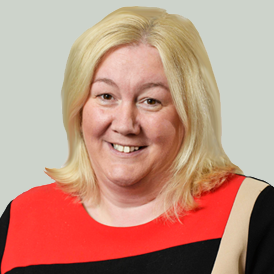 Lorna has over 20 years’ experience in the IT sector in Northern Ireland. Lorna is responsible for all operational activities for the Northern Ireland business unit of Version 1. Having grown the Operations to over 80 people, she continues to drive the business forward with Customer Success and Empowered People at the heart of her vision for Version 1 Northern Ireland for 2021. Enda Diggins joined Version 1 as a Senior Applications Consultant in 2011. 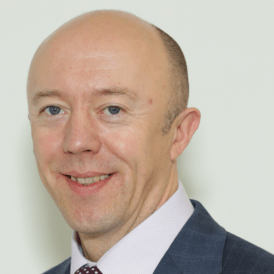 Enda has now been appointed into the new role of the Head of Digital and Cloud - UK at Version 1. 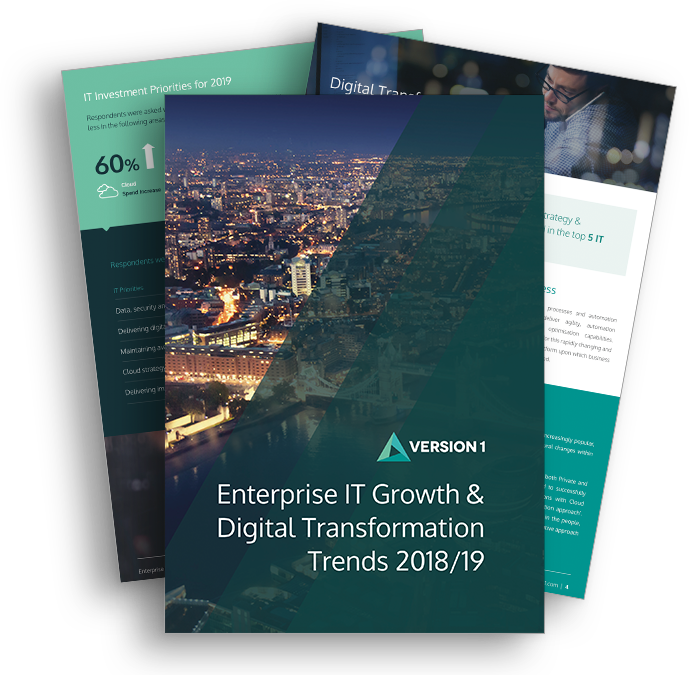 Enda is responsible for taking charge of a new UK based Digital Cloud practice, with a responsibility to deliver new project delivery and to recruit and build a permanent Version 1 team to drive growth in this area. 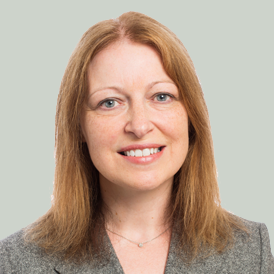 Louise Lahiff began her career in Version 1 in 2014 where she joined as the Head of HR - UK. After almost three years in this role, Louise took up a commercial position as the Director of Sales Operations, with a responsibility to manage and improve the Sales Operations function within Version 1. As of 2019, Louise was appointed as Head of Group HR. Over the years we’ve grown sustainability and carefully, but with a purpose and drive that has never wavered. Here’s to the past, present and future of strong organisational growth, empowered people and shared success. Every decision we make is governed by six core values. They are simply stated, non-negotiable and ever present. Telling customers what they need to hear – not what they want to hear. Having an open, helpful and ‘No Job Too Small’ attitude. Actively seeking customer feedback to understand your business. Good enough is never our objective. We solve tough problems and make innovative suggestions. Our customers are accustomed to working with driven, results focused Version 1 people. I consent to Version 1 storing my full name and email address for use in email marketing in the future. I consent to Version 1 using my name and email address to reply to the submission of this form. Learn more about our data protection and privacy policies.